Only one day left in 2016!!! We know you have many choices when it comes to year-end giving. Did you know that your donation to Metropolitan Community Church is tax deductible? Our work is more important as 2016 comes to an end. Around the world anti-LGBT legislation has seen a dramatic increase, transgender persons continue to face violence and prejudice, in the U.S. so-called religious liberty laws are seeking to legalize discrimination. MCC’s voice and ministry are still very much needed! But we can’t give voice to the most vulnerable without your help! Would you be willing to make a special year-end donation of $50, $100 or whatever you can afford to help us meet our goal? We simply can’t do it without you. 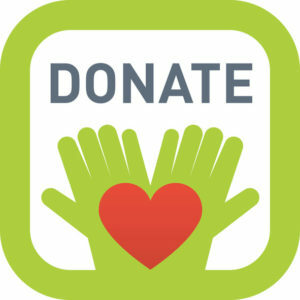 Please, click on the button below to make your donation now. With your continued support imagine what we can do in 2017!